Meant to be Mine by Becky Wade was published by Baker in June 2014 and is our 43073rd best seller. The ISBN for Meant to be Mine is 9780764211089. 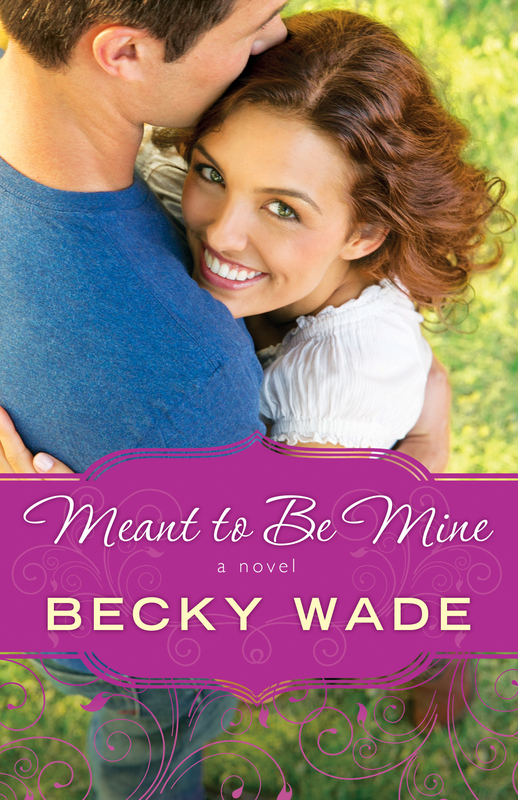 Be the first to review Meant to be Mine! Got a question? No problem! Just click here to ask us about Meant to be Mine. "Definitely one for the keeper shelf!" - USA Today on Undeniably Yours. "A sweet contemporary romance that will make for the perfect summer read." - Novel Crossing on Undeniably Yours. "A feisty heroine, romance, and comedy make this a fabulous debut and Wade an author to follow." - Library Journal on My Stubborn Heart. "A perfect 5 out of 5 stars...can't wait to find more from Becky in the near future. This is a must-read for your summer love stories!" - Reviews from the Heart blog on My Stubborn Heart.